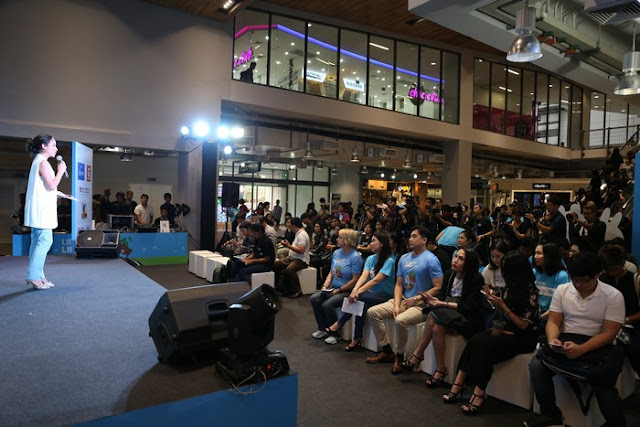 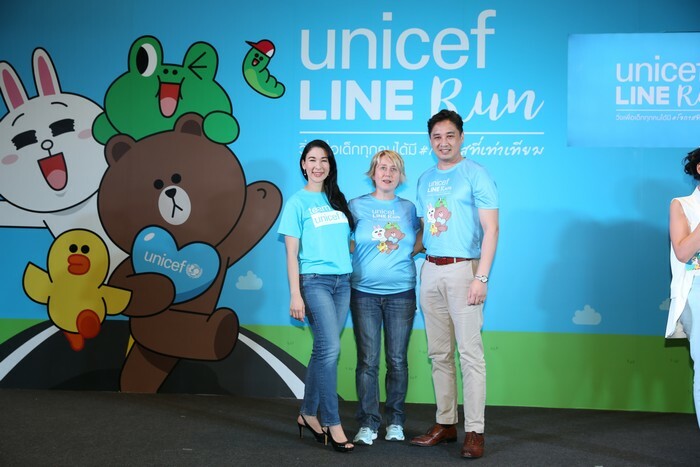 BANGKOK, 27 July 2017 - UNICEF and LINE Thailand announced today its first charity run to help disadvantaged children in Thailand and to call for public support in addressing inequities among children in Thailand. 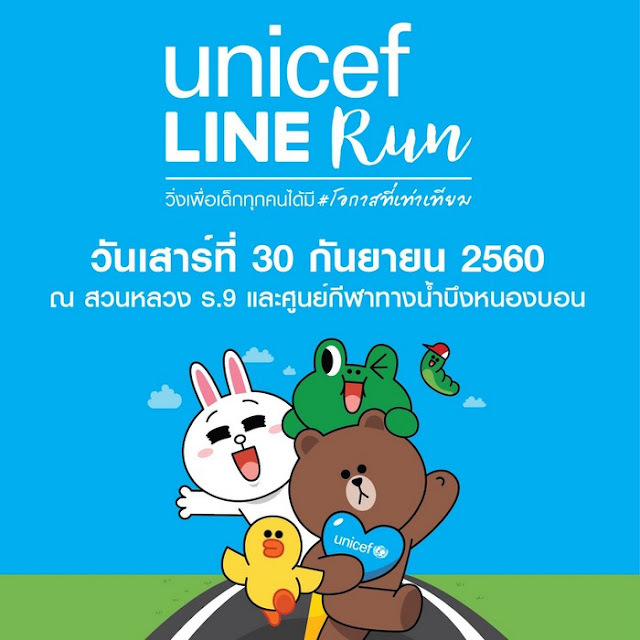 The charity run “UNICEF LINE Run for every child #FightUnfair” will be organized on Saturday, 30 September 2017 at Rama 9 Park (Suan Luang Rama IX Public Park) starting at 5.00 a.m. 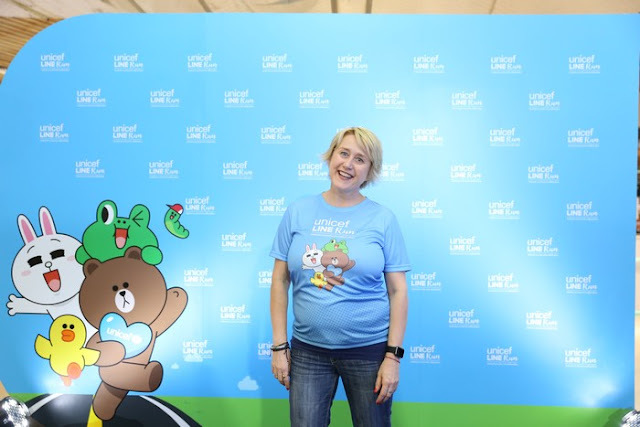 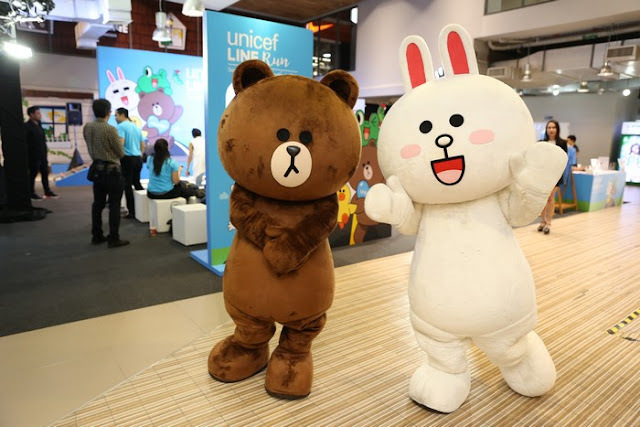 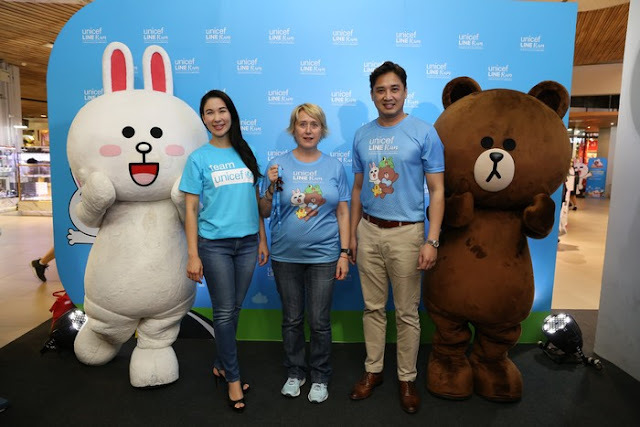 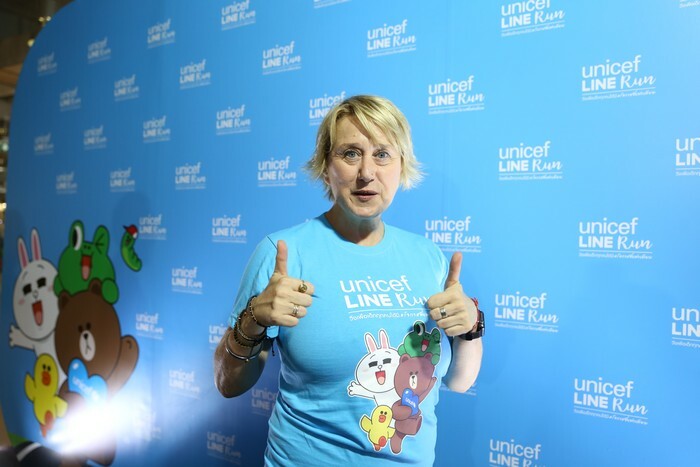 Following the global collaboration between UNICEF and LINE, the run will feature LINE characters to help draw attention to issues facing millions of children in Thailand and to mobilize public support to ensure that every child receives a fair chance. The charity run offers a range of distances: 2.5 km, 5km and 10.5 km so all the family can get involved. 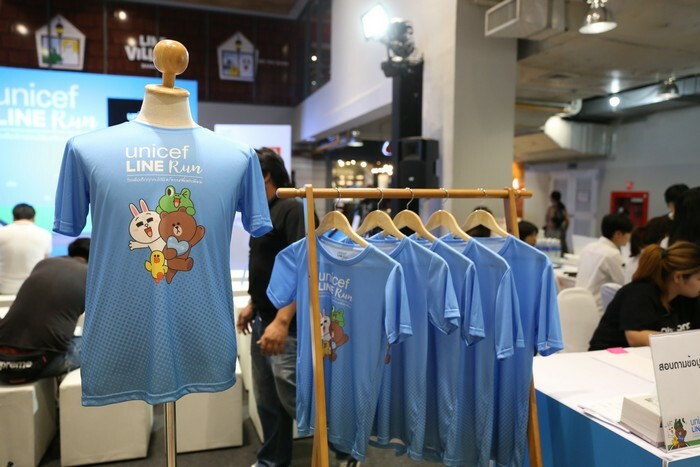 The registration fee is 1,000 baht which includes a t-shirt and a souvenir from UNICEF and LINE Thailand. 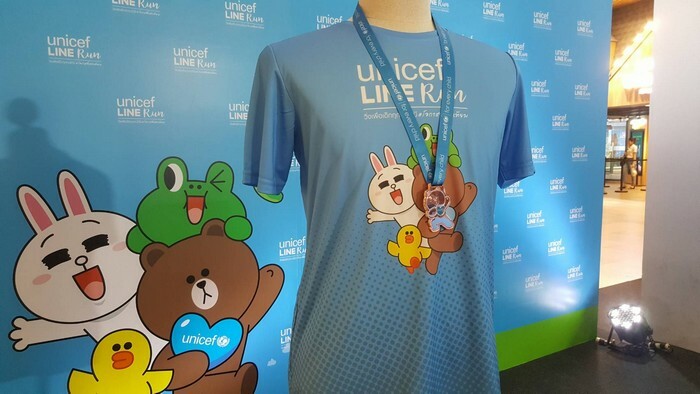 All finishers will receive an exclusive Brown medal which has been specially designed this event. 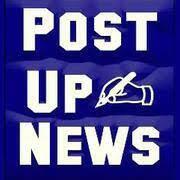 The registration fee will go the UNICEF and is tax-deducible. 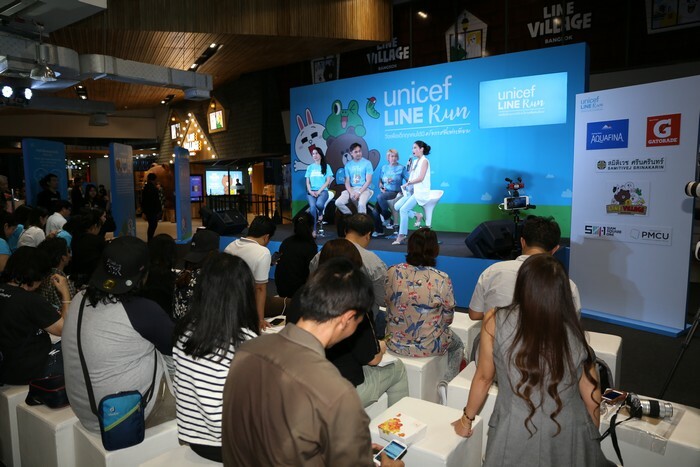 Registration is open from today until 31 August 2017 or until the ticket is sold out. 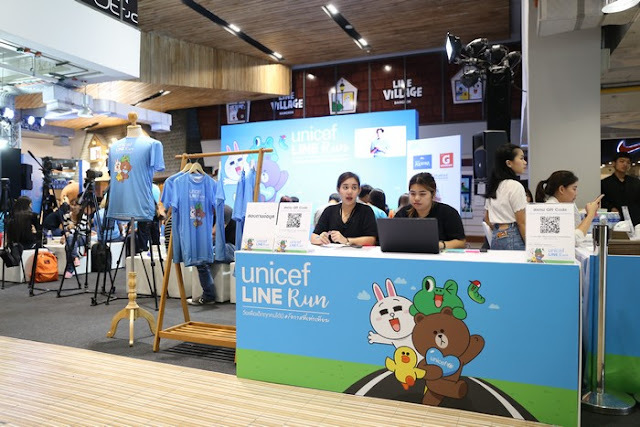 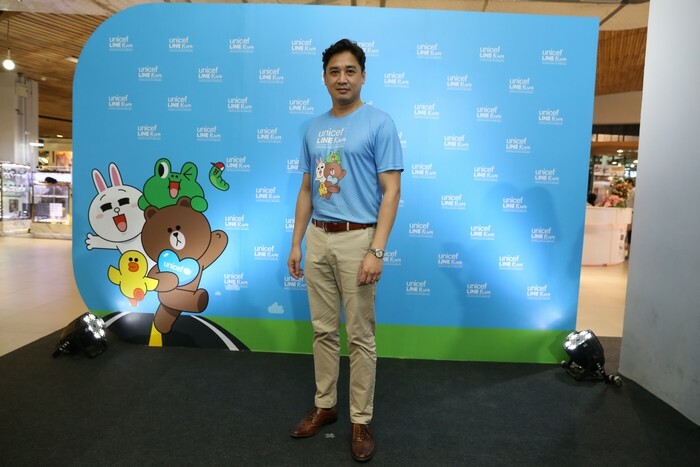 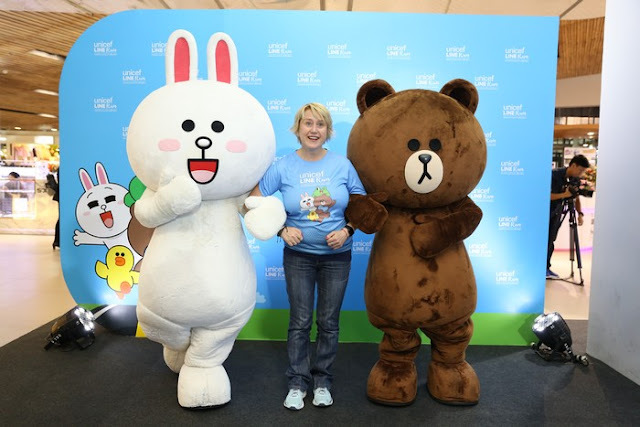 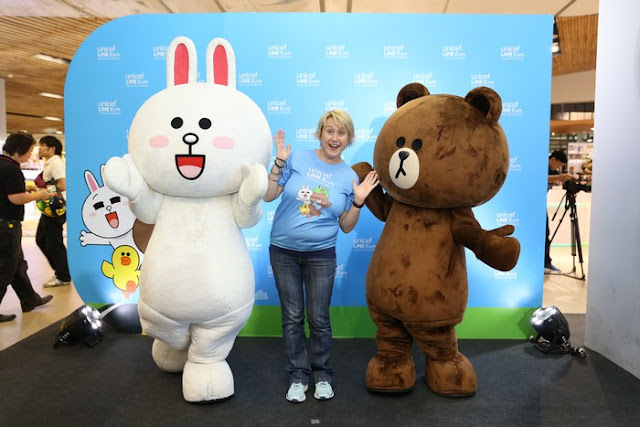 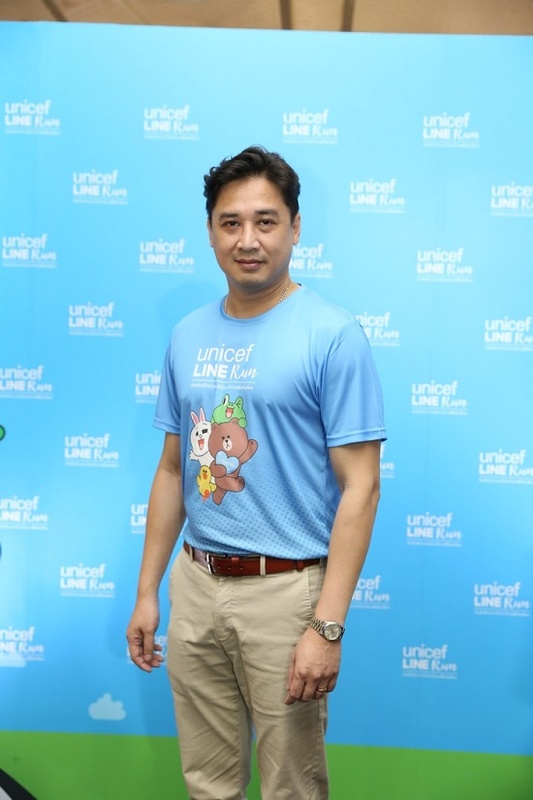 Runners can register as an individual, or as a team, or they can join Brown, Cony or UNICEF team which the runners will receive a T-shirt and souvenir from UNICEF and LINE Thailand. The first 2,000 people who registered and pay with Rabbit LINE pay will receive a special gift from LINE Thailand. 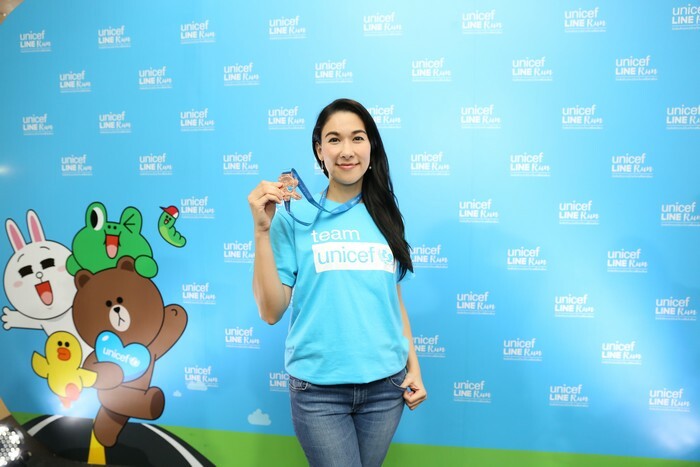 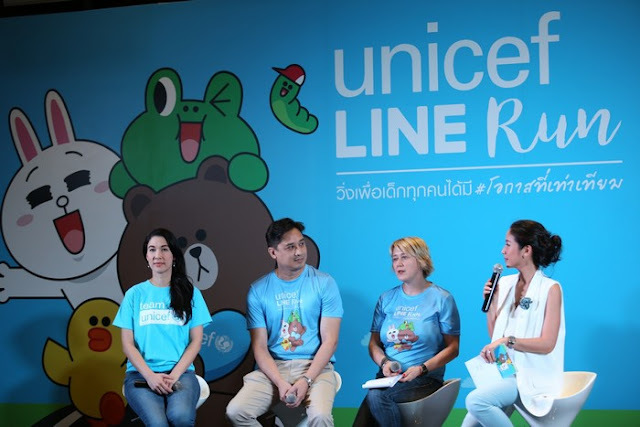 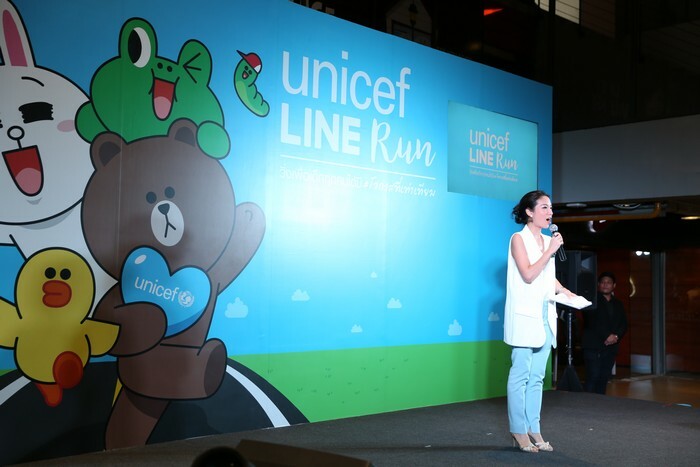 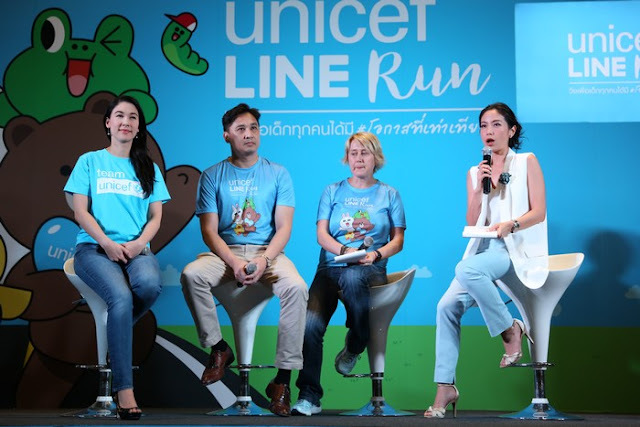 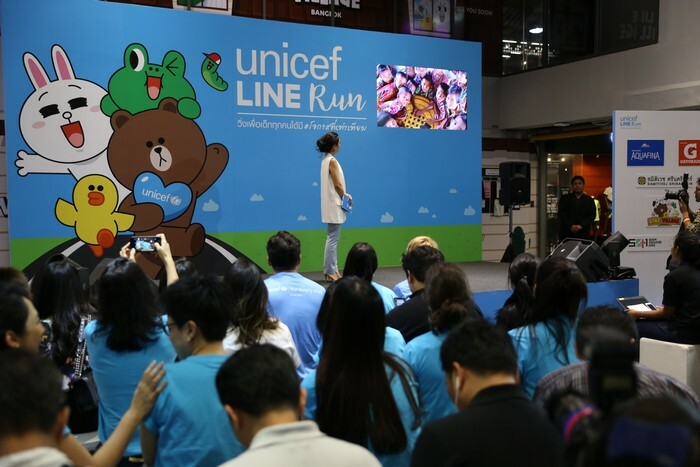 UNICEF and LINE Thailand have opened a LINE Official Account: UnicefLINERun to provide information about the event. 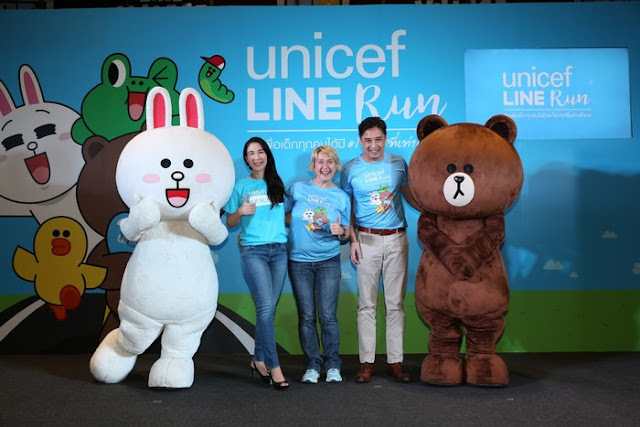 A special LINE sticker set is also now available to download to support the charity run.